A payroll giving and matched funding wherein employees voluntarily donate part of their salaries monthly. Annually members of the fund have an opportunity to nominate organisations of their choice as beneficiaries. Successful beneficiary organisations are selected based on an annual theme decided upon by a committee comprising of CSI and Human Capital Business Partners teams. International Nelson Mandela day which takes place annually in July. 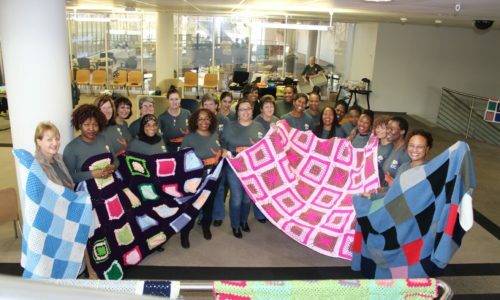 Women’s legacy project – launched in August 2013 by IDC women, employees contribute towards the donation of sanitary towels to girls at IDC adopted schools as part the Keep a Girl Child in school campaign. 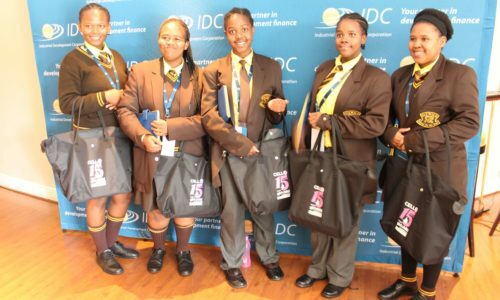 Mentorship programme – launched in May 2015, employees volunteer to mentor learners from IDC adopted schools from grade 11 until matric.